The luxurious atmosphere inside Oshadi Spa is completely conducive to total pampering and relaxation. 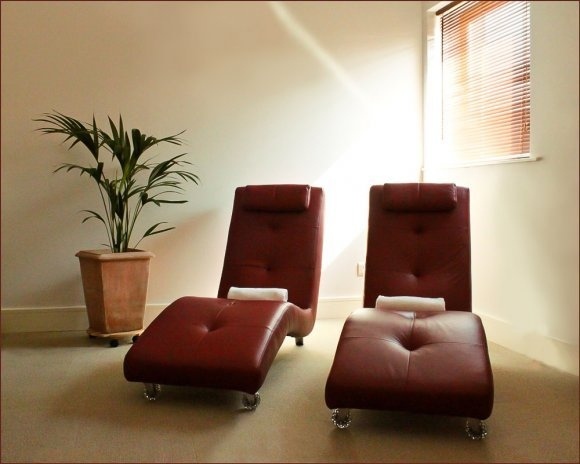 Feel fabulous after visiting our beautiful health and beauty spa where one of our fully qualified health and beauty professionals will assist you with relaxing massages, skin tingling facials and soothing body wraps. The luxurious atmosphere inside Oshadi Spa is completely conducive to total pampering and relaxation. 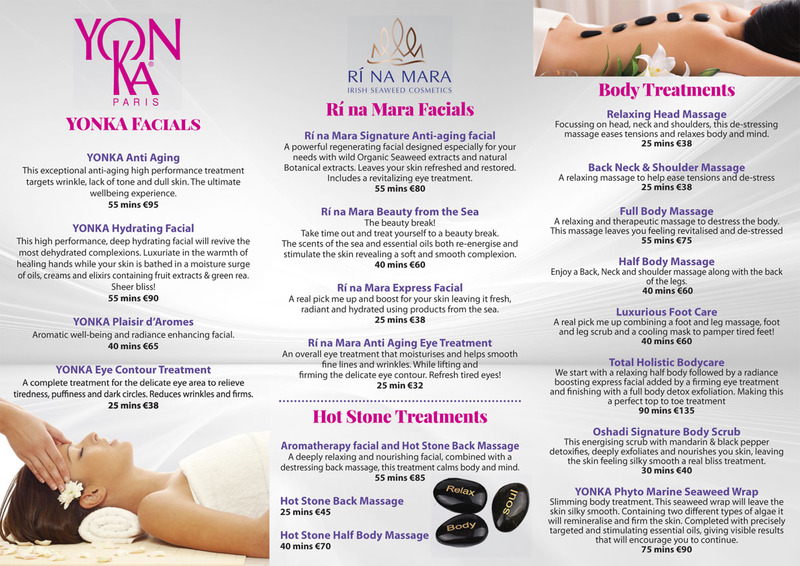 We have a fantastic range of spa/wellness treatments. 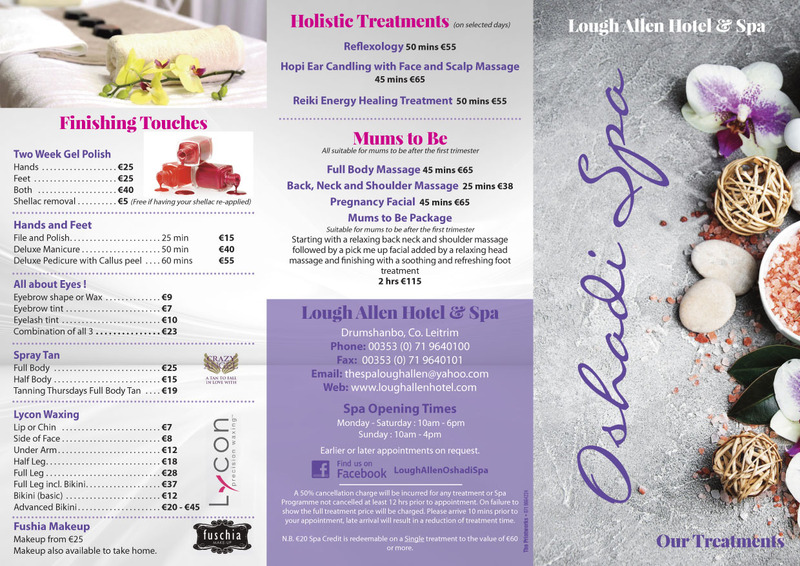 Pro spa range of holistic products. 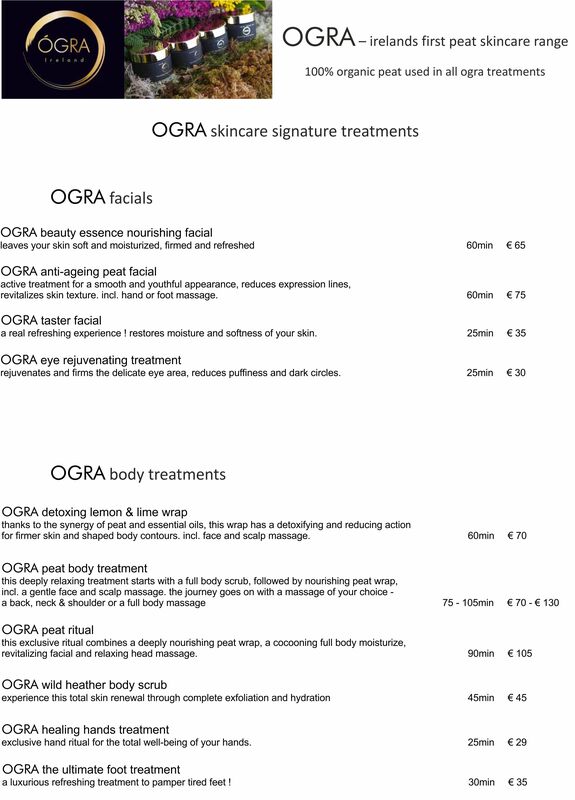 Range of natural and organic products. Whatever treatment you select from either of the above Spa products, it will be totally in keeping with the philosophy of the product range you have chosen. For the ladies it can be rounded off with Sothys make-up; the overall result, total sense of well-being. Appointments prior to arrival are advisable, particularly at weekends.